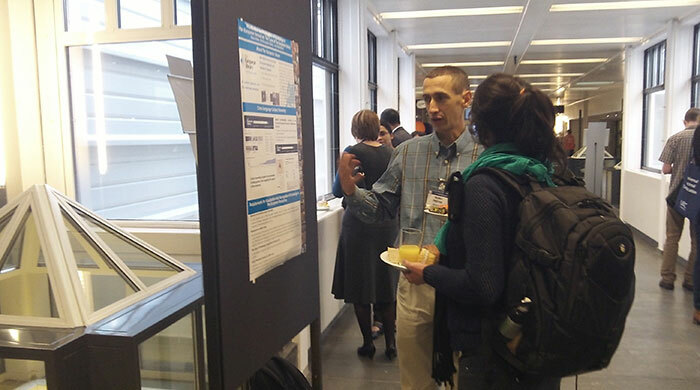 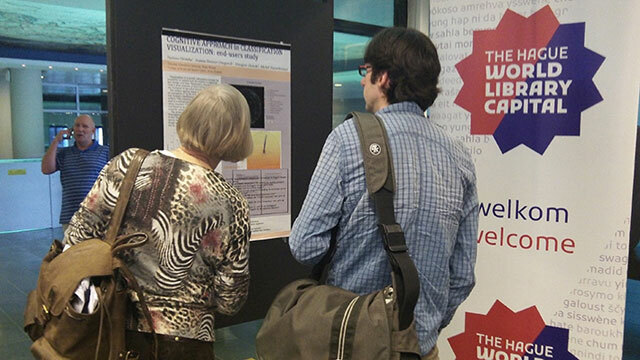 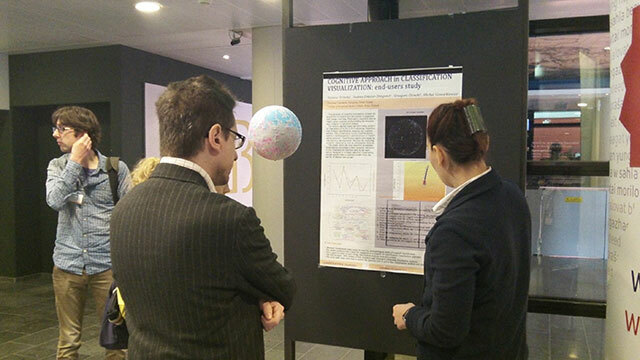 The conference comprised 19 talks, poster exhibitions containing four conference posters, a selection of posters from "Places & Spaces: Mapping Science" and a brief UDC Online demo. 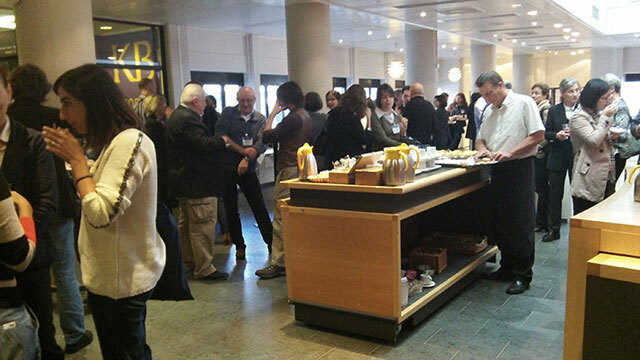 There were 115 delegates from 24 countries in attendance. 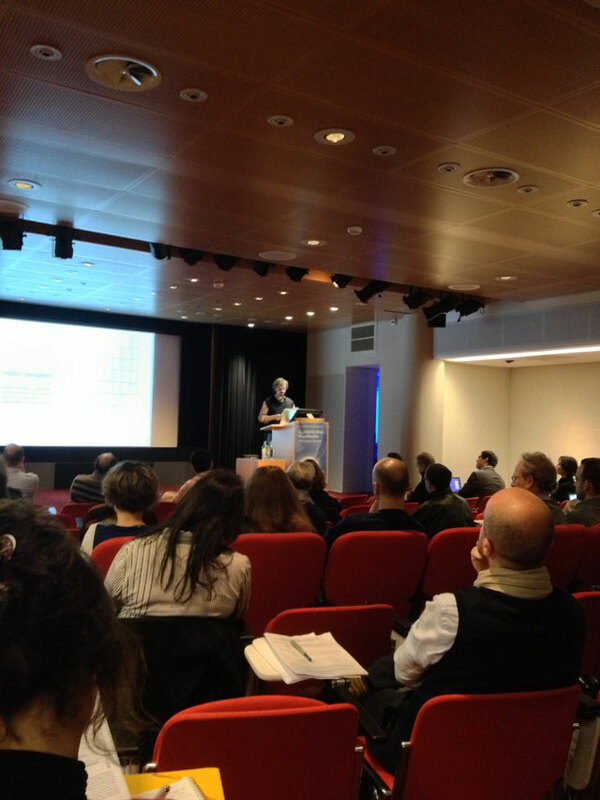 The conference outputs (slides and recordings) are available on the programme page. 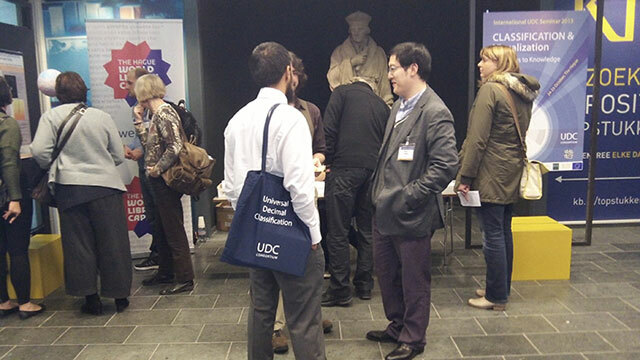 The UDC Seminar 2013 proceedings are published by Ergon Verlag (see contents and ordering information here). 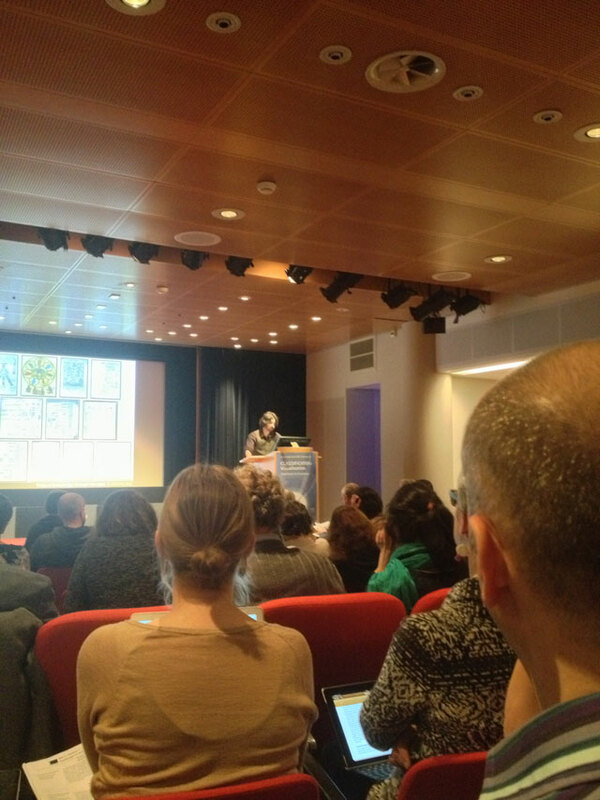 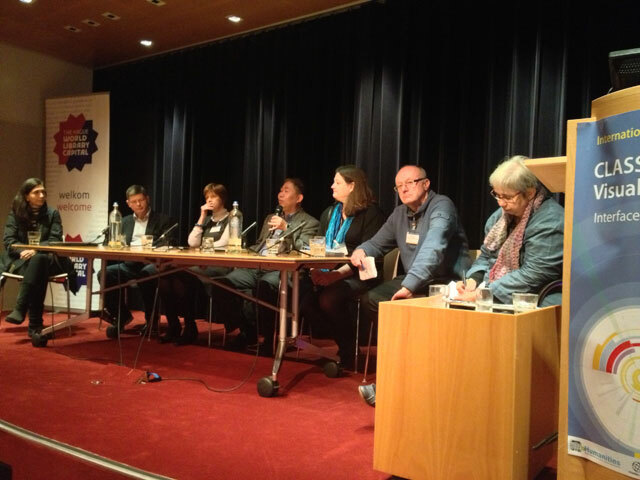 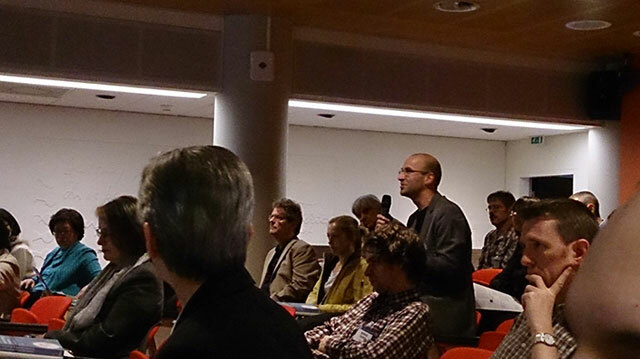 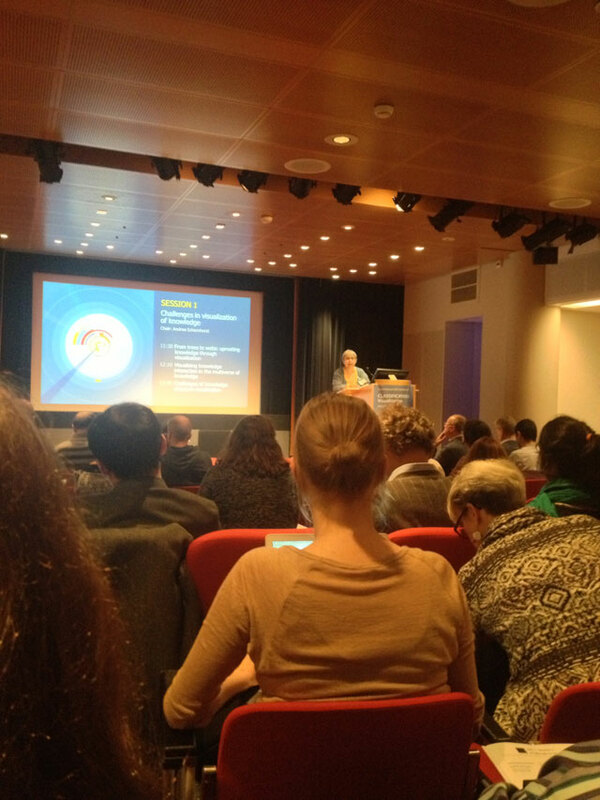 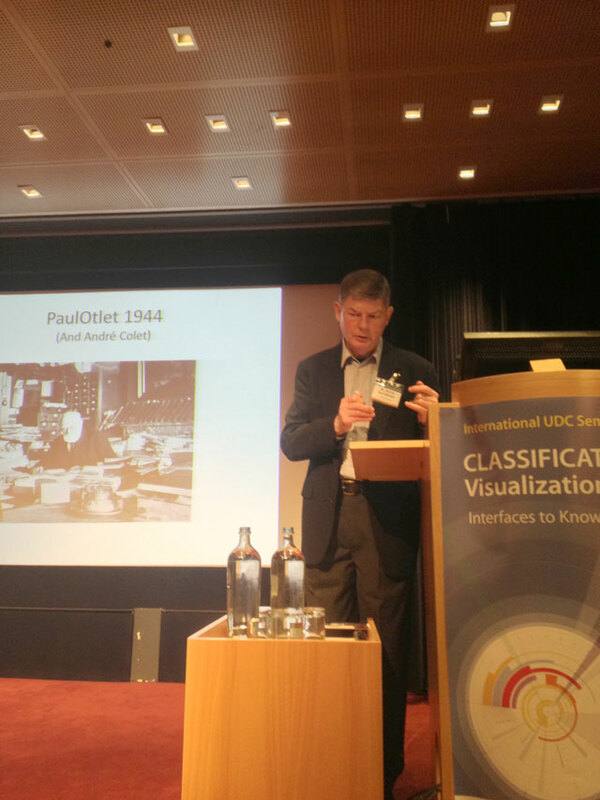 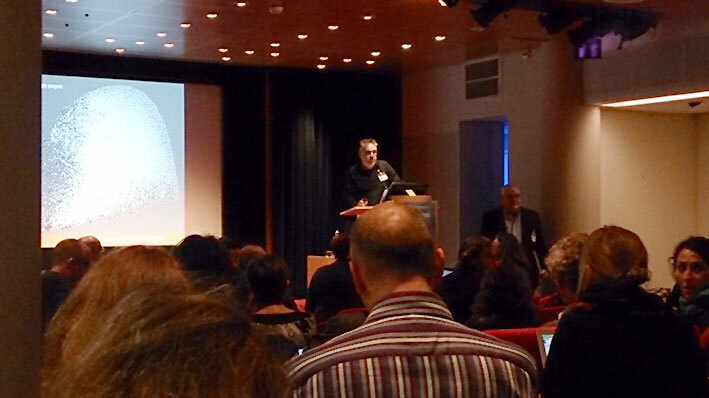 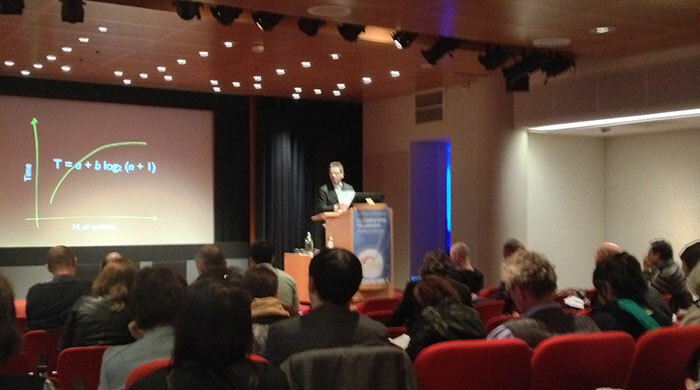 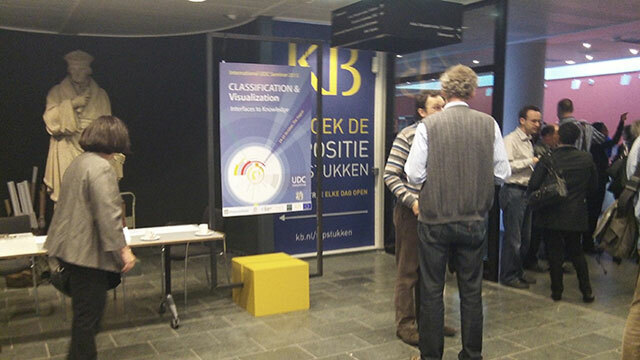 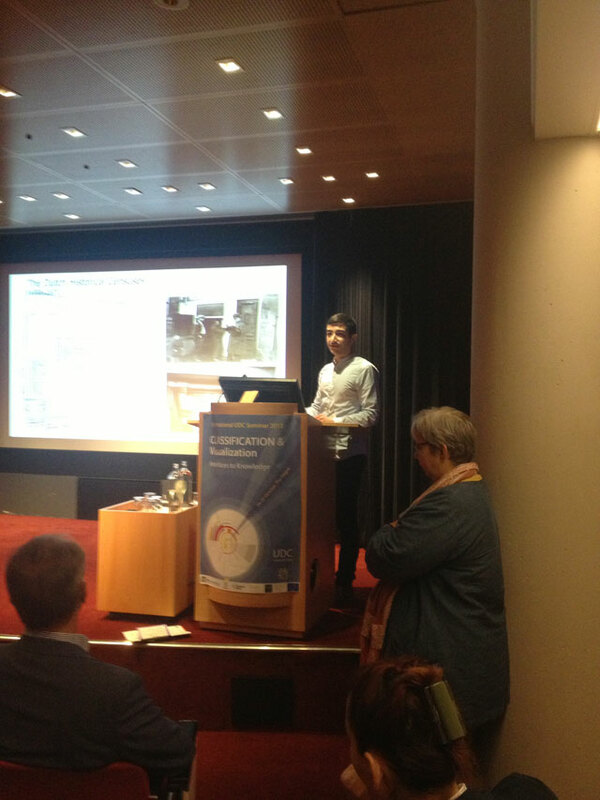 The International UDC Seminar 2013 was preceded by "Knowledge order and Science", the first workshop of the KNOWeSCAPE project (COST Action TD1210) held on 23 October in Koninklijke Bibliotheek.